The Interactive Management Audit (IMA) is a fairly recently established but highly effective instrument in human resource consultancy. The IMA was developed to facilitate interactive assessment of individualised success requirements for changing tasks of the future within your company and identify alternative fields of deployment for your executive staff. The IMA as practised by Dietz & Associates is unique worldwide and has been supplemented and extended to include modules specially developed by company founder Dr. Helmut W. Dietz. To allay any preconceptions right at the outset: in contrast to many other approaches, the IMA is neither a static performance appraisal of executive staff nor is it a simple assessment of skills – let alone an irreversible judgement concerning access to career movements. Another more serious and significant distinction from other methods is that the IMA does not simply make executives an object of study but actually involves them as active participants in the process. 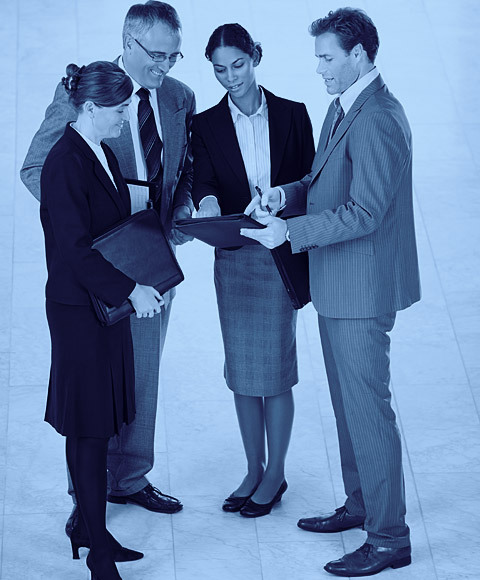 According to individual needs, an IMA can implement a variety of company objectives relating to personnel policy. This might be changes in leadership and team culture, an intensification of customer satisfaction and service quality or structural changes in process orientation or in workflow management. Not least, an IMA serves the purpose of personnel development by creating target-oriented development perspectives for executives. Maintaining dialogue with all those concerned, an IMA creates transparency and taps into unrealised potential within the “midfield” of a company’s management pool as part of a strategic potential analysis. An IMA thus opens perspectives for concrete development measures and investments. It facilitates needs-oriented professional development and provides opportunities to clarify executives’ own plans and ambitions – including those relating to alternative functions or career-oriented tasks. Thus both the company and the executives themselves benefit directly and in the long-term from the results of the IMA. An investment which is always worthwhile. Each individual stage of the IMA generates clearly attributable results. 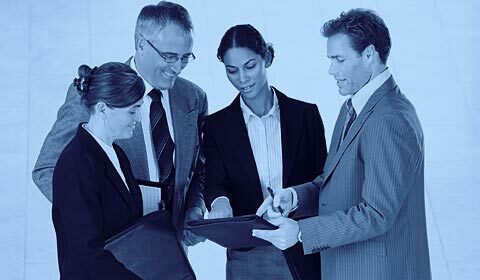 Other significant benefits of an IMA are the short period of project duration (6–8 weeks), the prompt presentation of results and the high degree of transparency provided for executives and potential executives. We will be glad to take the opportunity of personal talks to present you with further details of the IMA, its effect and the various process stages involved.